They happen all the time. If you read the online forums, you’ll find that people deal with failed updates for months in spite of all their efforts to fix them. The consensus seems to be that the problems are caused by file corruption due to some sort of glitch. 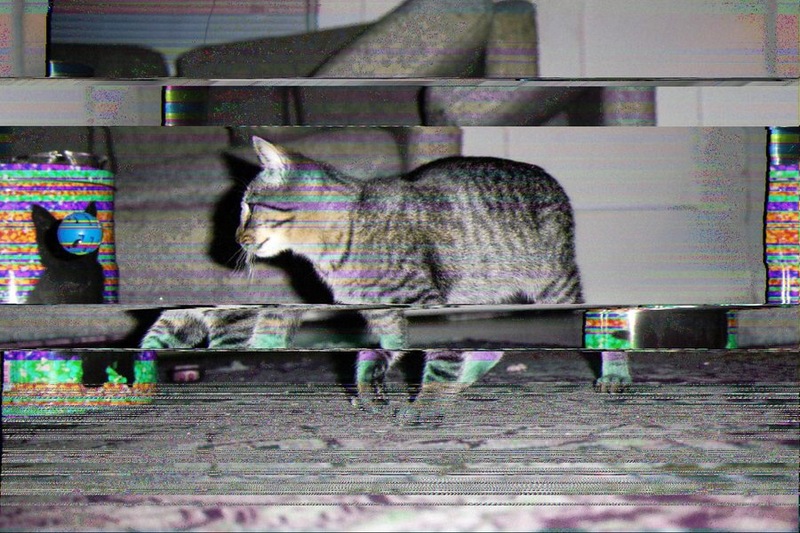 Indeed, there are glitches. System files are often missing. Fortunately, they are almost always fixable without reinstalling the entire operating system. 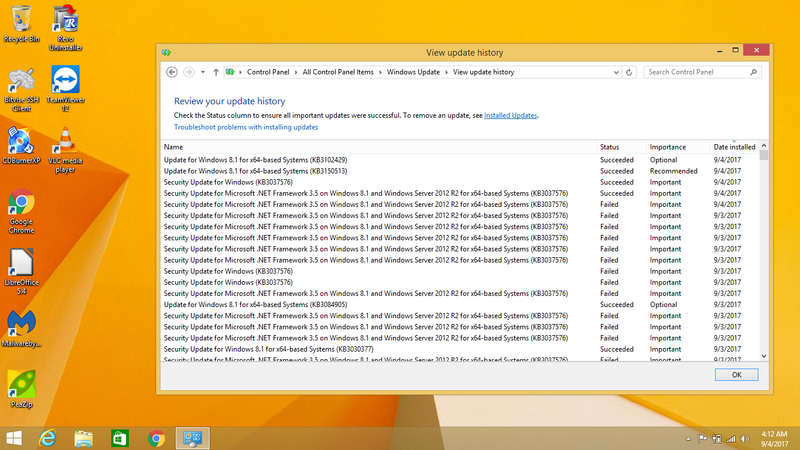 Notice the many failed attempts to apply the security update for the .NET Framework 3.5. This one almost gave me a headache, but ultimately it was fixable. So, if you think you’re the only one with these update problems, you’re not. It happens so often, it seems to be something that’s just in the nature of the operating system. It’s not even something that your nephew did (everyone blames the nephew). In any case, don’t let the glitches keep you down. Just drop your computer off here.